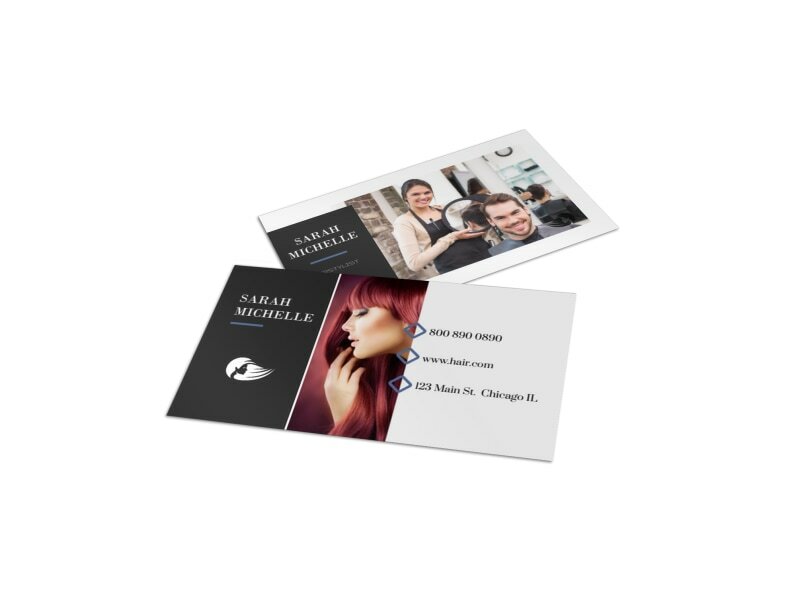 Customize our Hair Stylist Business Card Template and more! No matter where you roam, always be networking for your hair salon or beauty shop when you keep a stash of customized business cards on hand. Make sure your name and salon’s contact info is prominently displayed front and center in attractive text and appealing colors. 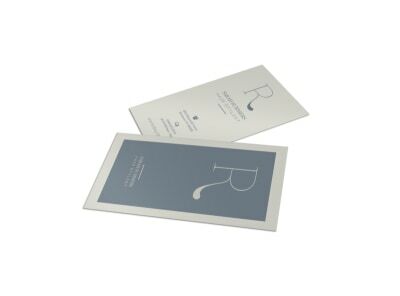 Print your business cards now to expand your clientele.